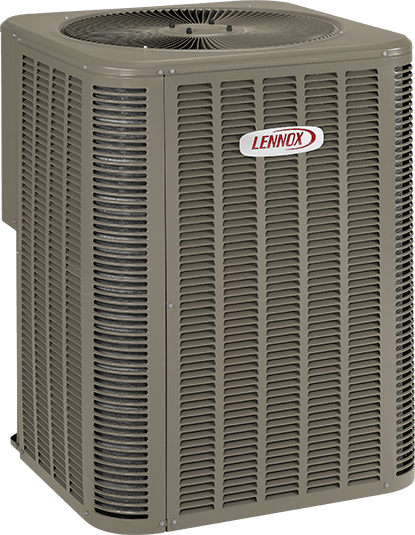 The 14HPX’s efficiency meets or exceeds 14 SEER and 8.20 HSPF, giving you a comfortable home all summer long without worrying about utility bills. The compressor is the part of the unit that pumps refrigerant to deliver the cooling your home needs. The 14HPX is built with a proven, reliable scroll compressor that means years of trouble-free operation. The 14HPX is compatible with the exclusive Humiditrol® whole-home dehumidification system, for indoor air that feels better even on sweltering days. 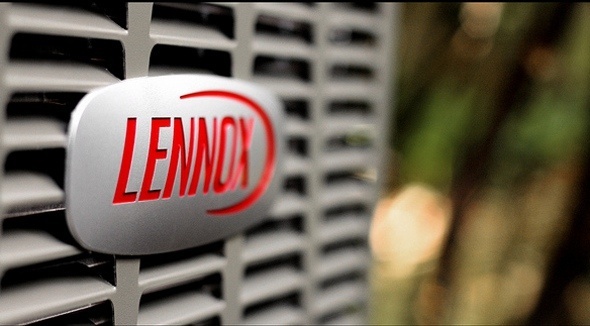 When the 14HPX is installed with a compatible Merit® furnace, it creates a system that can switch back and forth between electricity and gas automatically, based on whichever is most cost-efficient in your area.